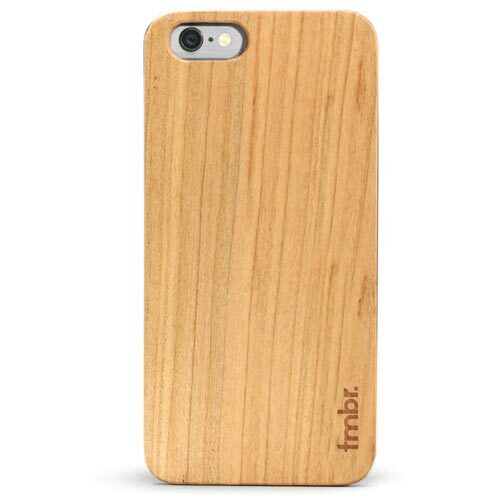 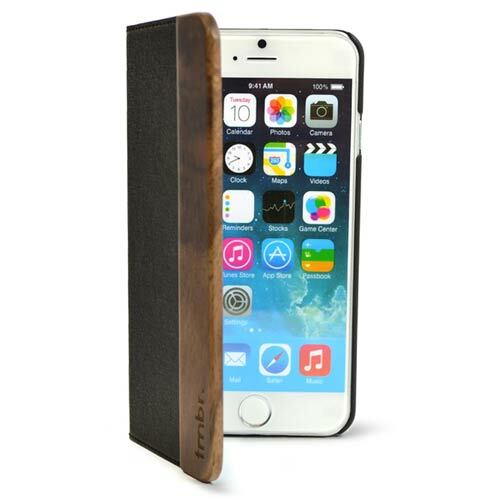 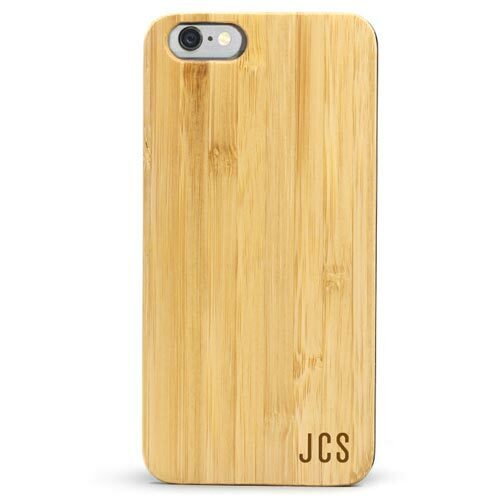 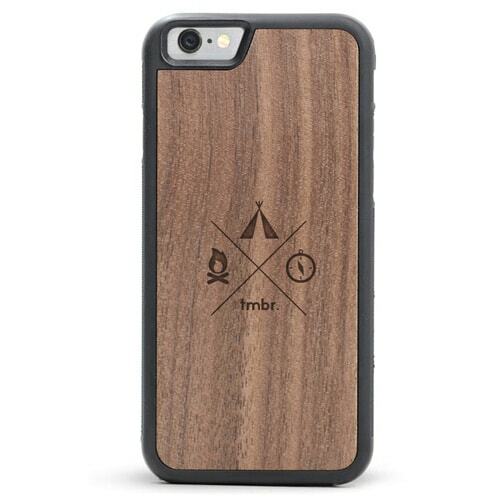 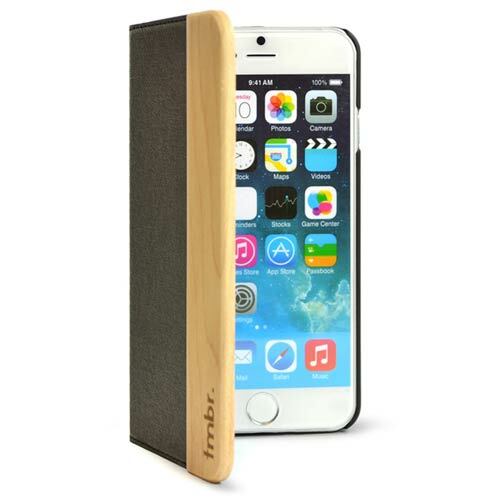 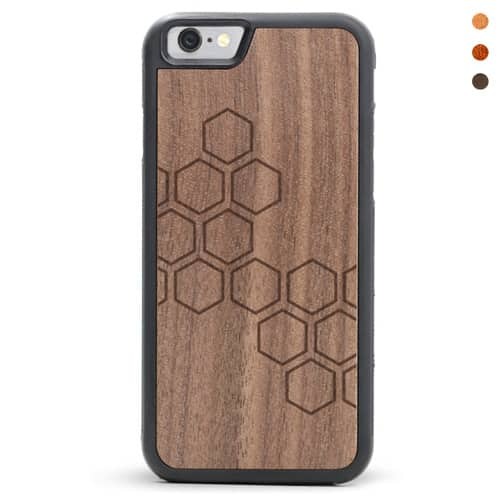 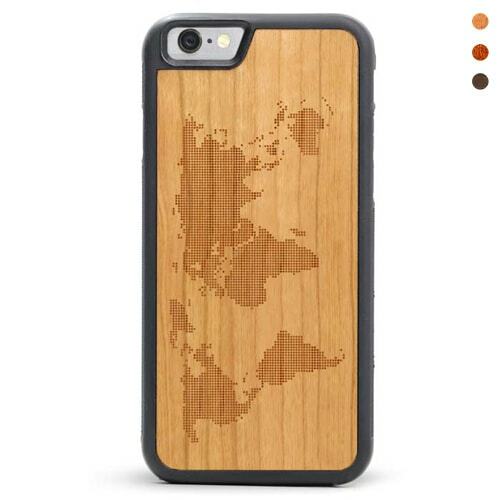 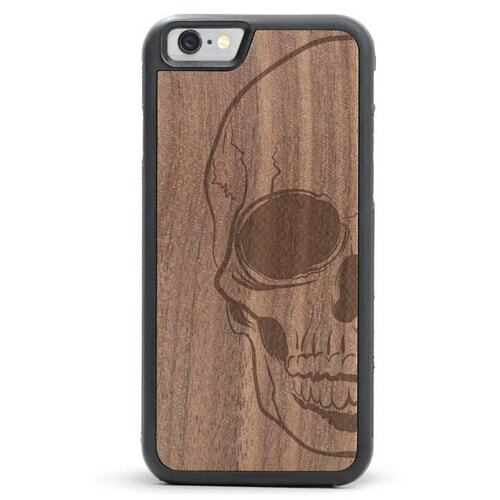 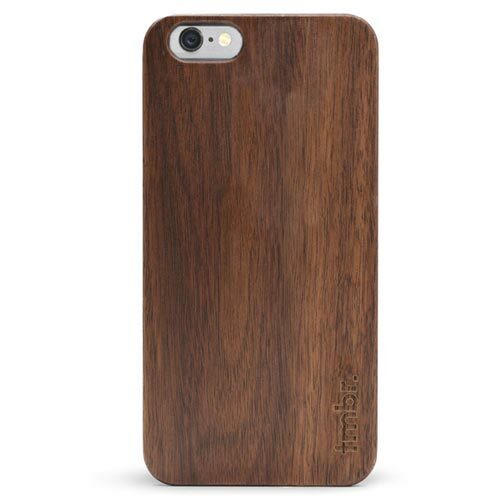 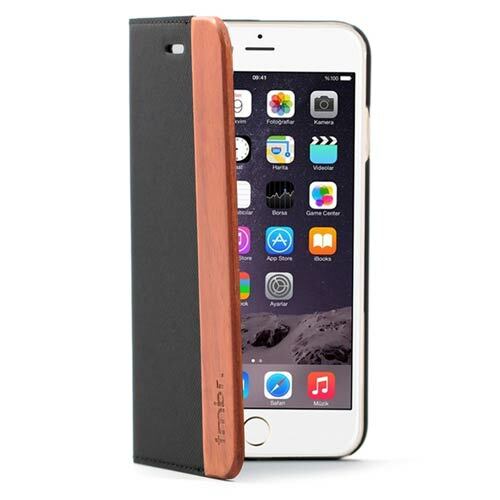 Our collection of wood phone cases are available in a variety of different options and styles. Choose from one of our many laser engraved designs, wood inlay, monogram, or DESIGN YOUR OWN case with a company logo or hand-drawn design. 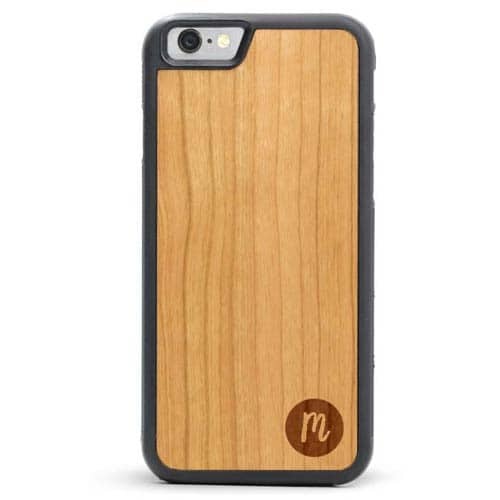 All of our wooden cases are available in bamboo, walnut, cherry, rosewood, maple and zebrawood. 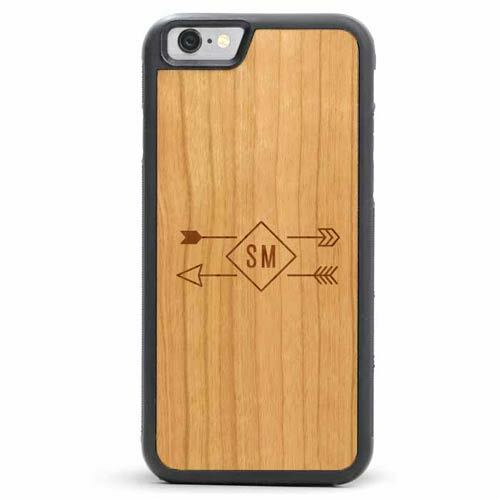 Tmbr wood cell phone cases are designed to be lightweight yet durable to keep your phone safe from drops, falls, and sliding across the floor. 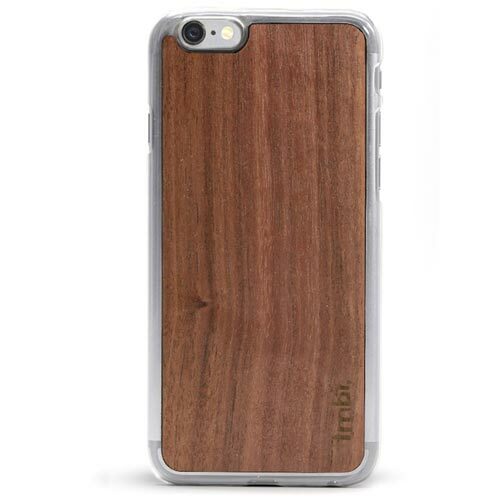 The wood has been precisely cut and treated to give your phone case a long-lasting and shock resistant protection that only gets better with age. The wood grain and patterns do vary slightly from case to case, and that is what makes each one unique and how you can tell they are made from real wood. 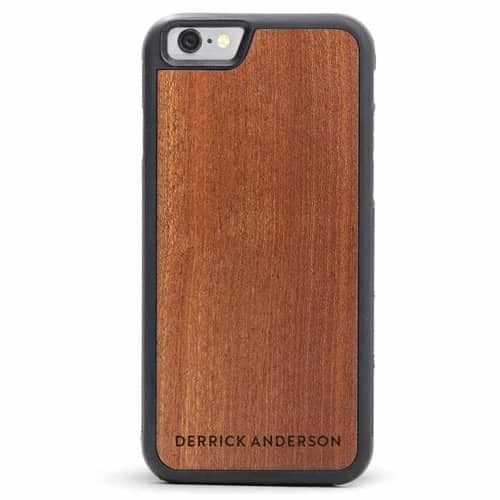 As the wood on the back of the case ages and absorbs the natural oils from daily use, it will develop a patina and luster that you can only find in a wood phone case. 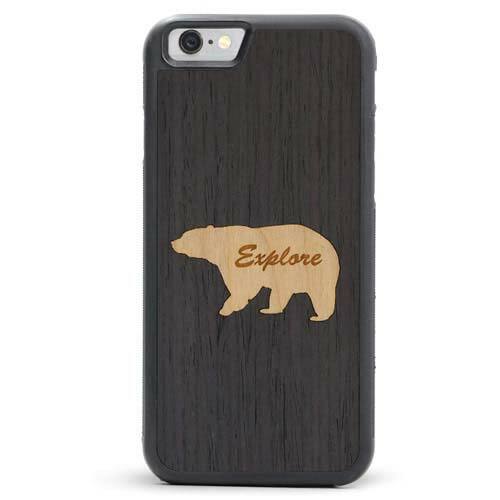 To make the best wood phone cases we only use premium materials and tools from the wood to our laser cutting and engraving machines. Our goal is to provide you with a long-lasting iPhone case that not only looks good, but feels good and keeps your iPhone protected.